My latest discovery - sugar waxing! Two weeks ago, I broke off from my normal routine and went shopping at Ayala Fairview Terraces. As I was walking around, an establishment that had pink and blue stripes caught my eye. At first, I thought it was some sort of dessert place, but it turned out to be a waxing salon! And it's not just any waxing salon. 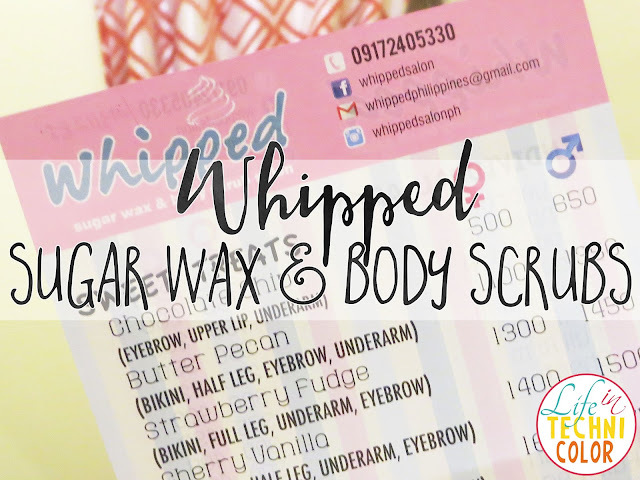 Whipped actually offers sugar waxing and body scrubs. Instead of using regular hot wax, they mix sugar with a bit of lemon, and with the right consistency, they are able to create the perfect organic waxing tool. 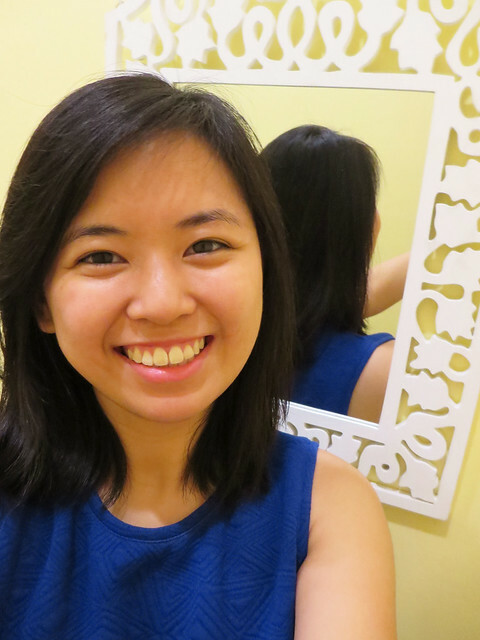 My sugarist Berna started with my eyebrows, followed by my underarms, and finally, the legs. The entire thing took almost two hours. Sure, it's a bit longer and slightly more expensive than regular waxing, but I completely understand why. First, the wax is natural and organic. Whipped uses only sugar and lemon so you know there's no harmful chemicals touching your skin. Secondly, the process is very tedious, especially for the legs since you can only go two or three inches at a time. Remember when you used to buy books and you take out the price tag, but there's sticker residue so you have to pick it out with some tape? It's kind of the same thing. It's unlike hot wax where you can spread as much as you want then pull it off all at once. From what I've seen and experienced, sugaring takes a lot more effort. Wax-virgin here! Because I'm not so sure about my pain tolerance. Haha. Is sugar waxing really not painful? I'm considering this one na. Thanks for sharing this, Bettina. Hi, Da! Compared to threading, yes, definitely! What do you do now? 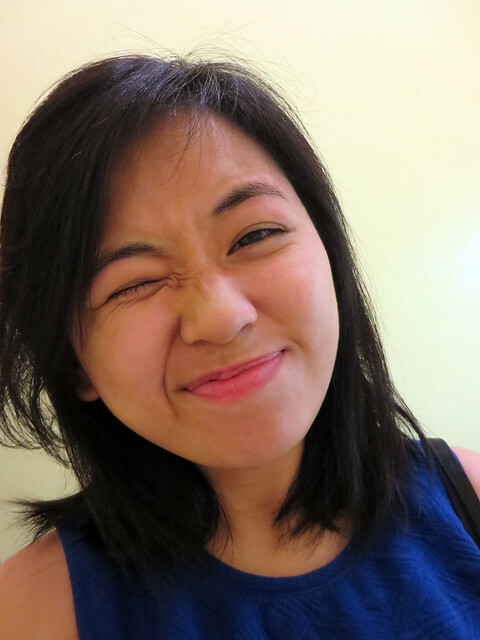 I used to shave, but I was told it darkens the skin, so waxing na ako lagi. Fair warning though, it will probably hurt since it's your first time, but I promise you, it gets better. Good luck haha! Oo, mas malaki din siya :P Try mo dun minsan haha!